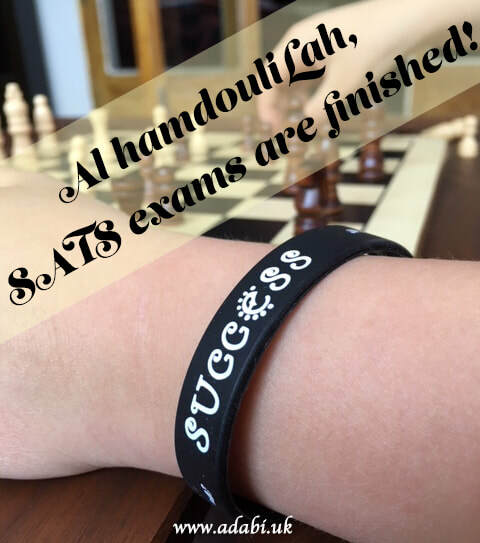 End of SATS exams. 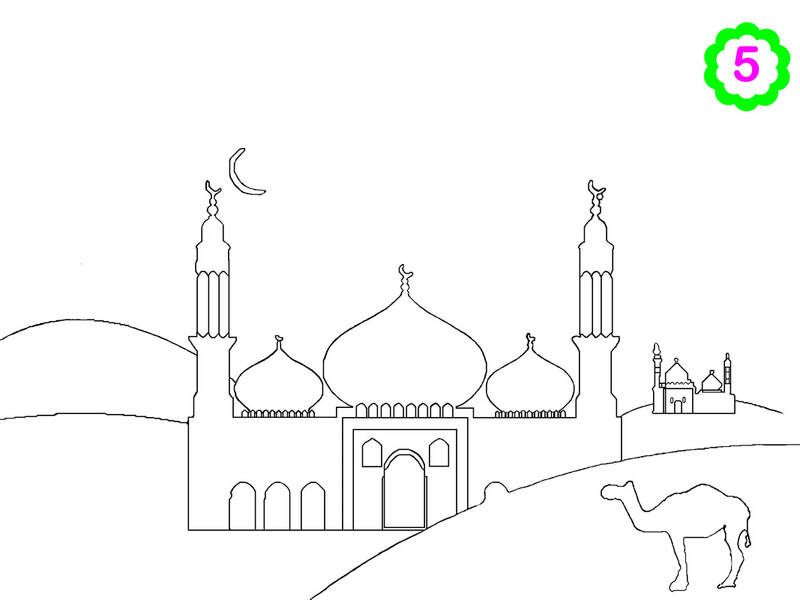 Kid playing chess. 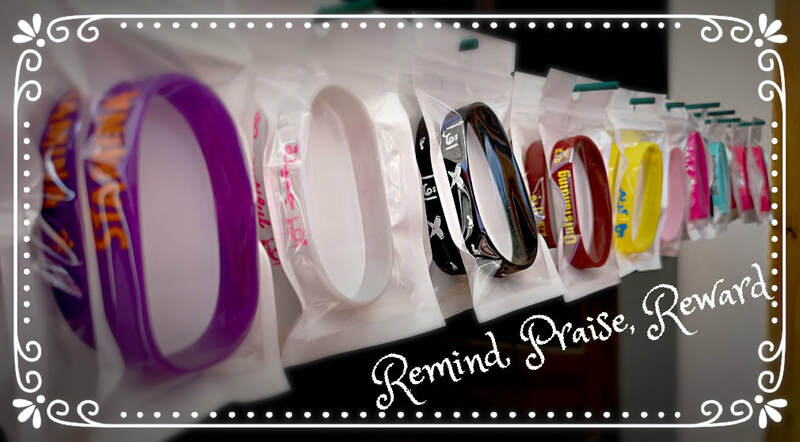 Wristband success. 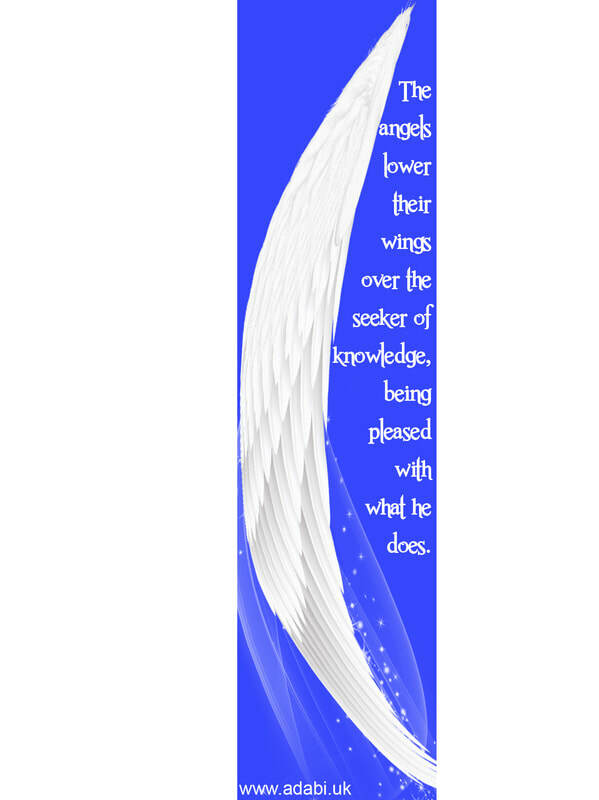 To those seeking knowledge, Angels lower their wings. 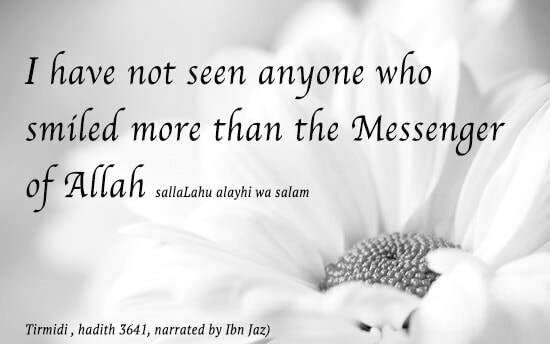 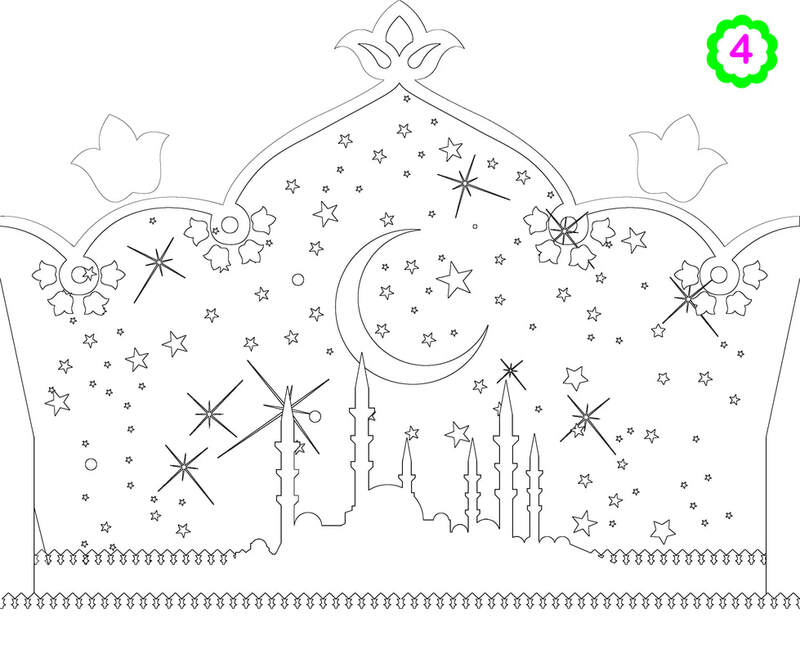 Islamic quote design, Qur'an 26, 88-89. 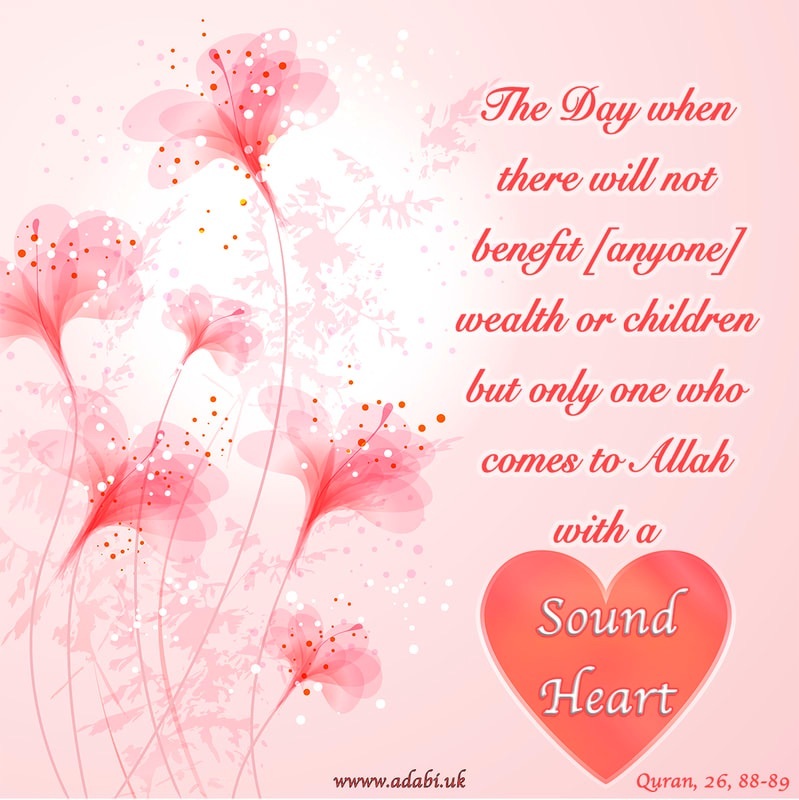 Pure heart. 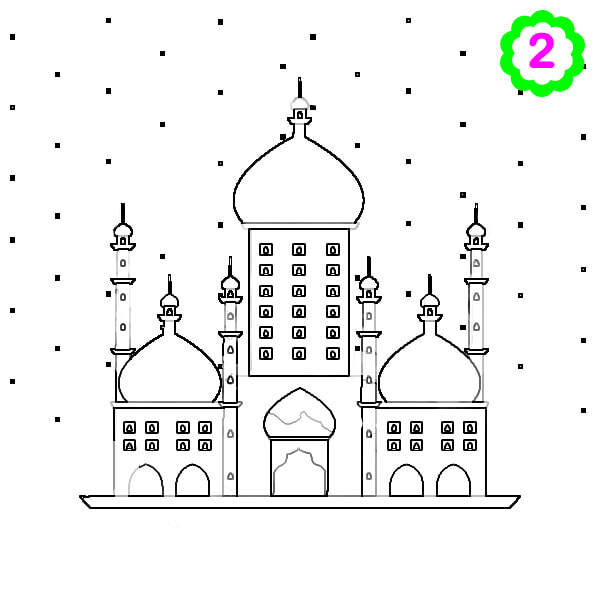 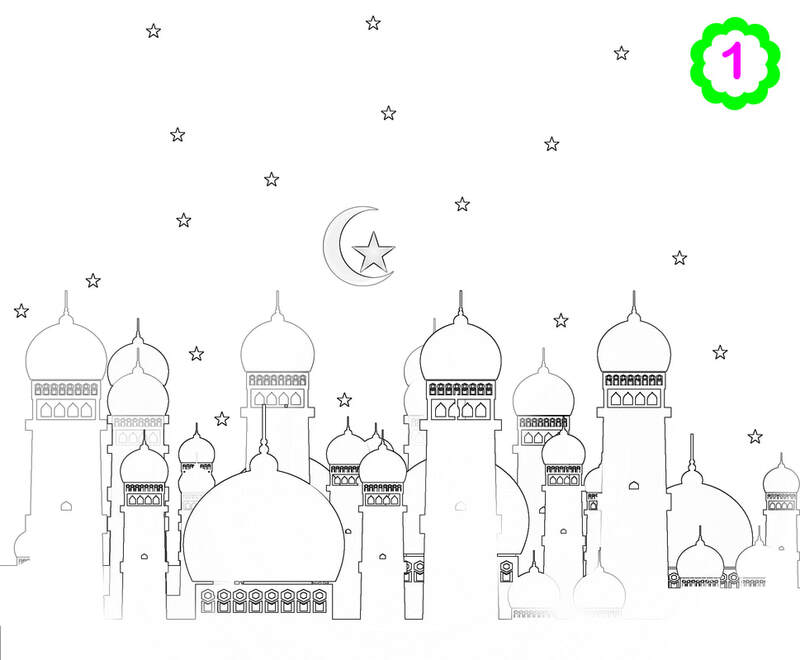 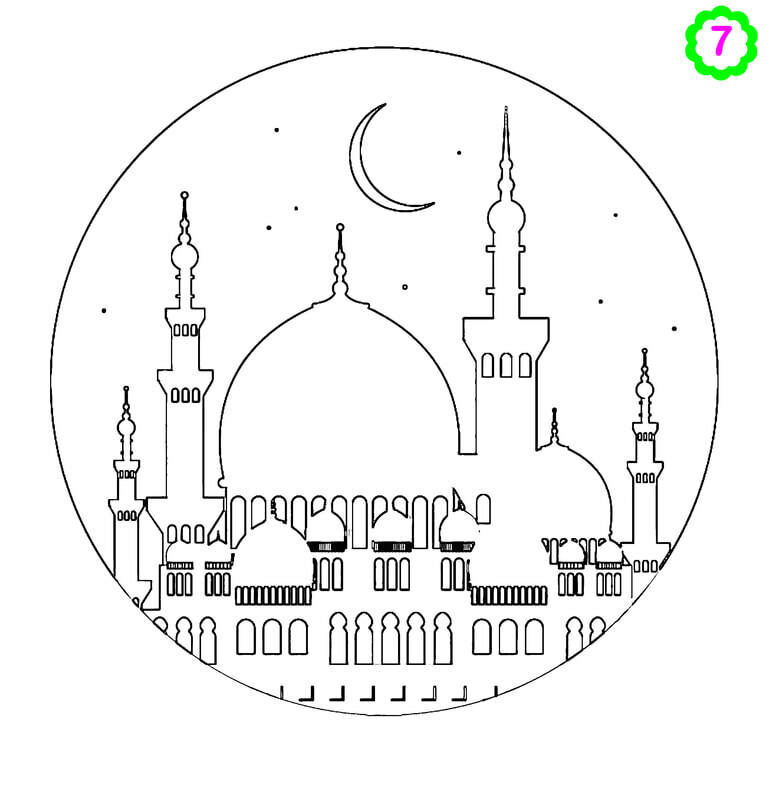 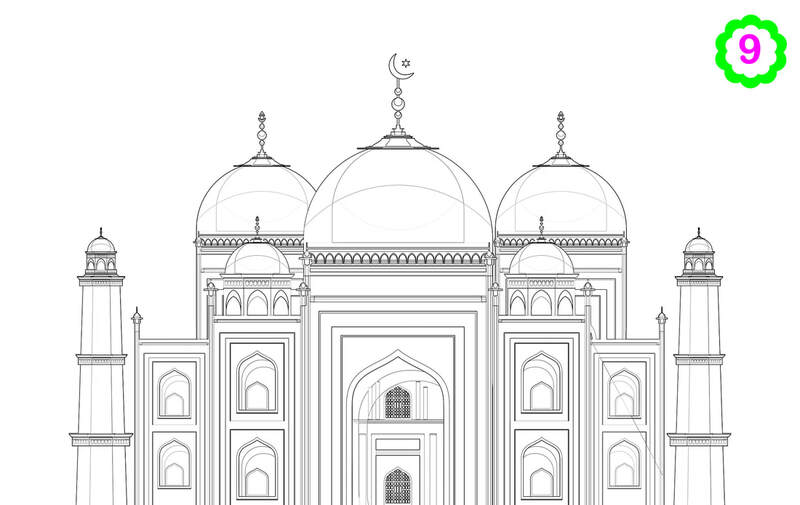 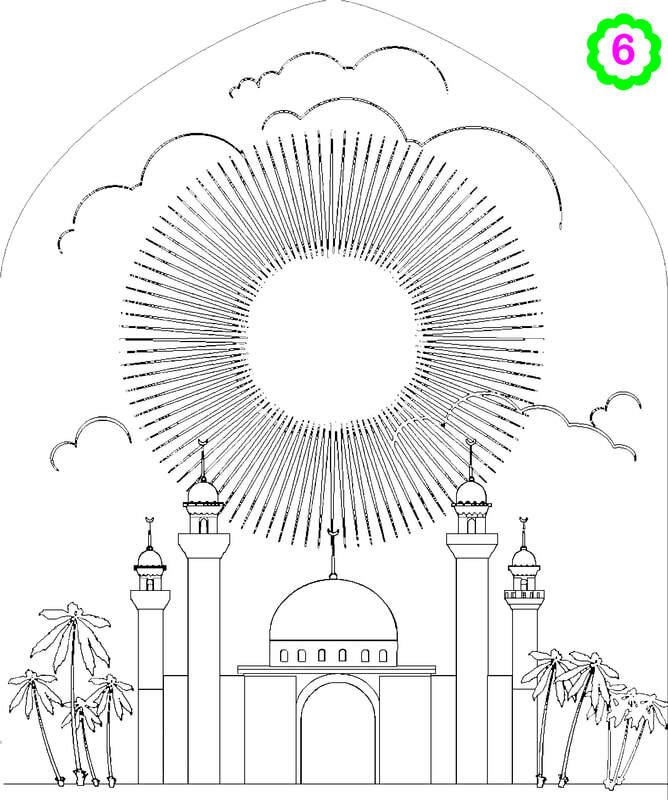 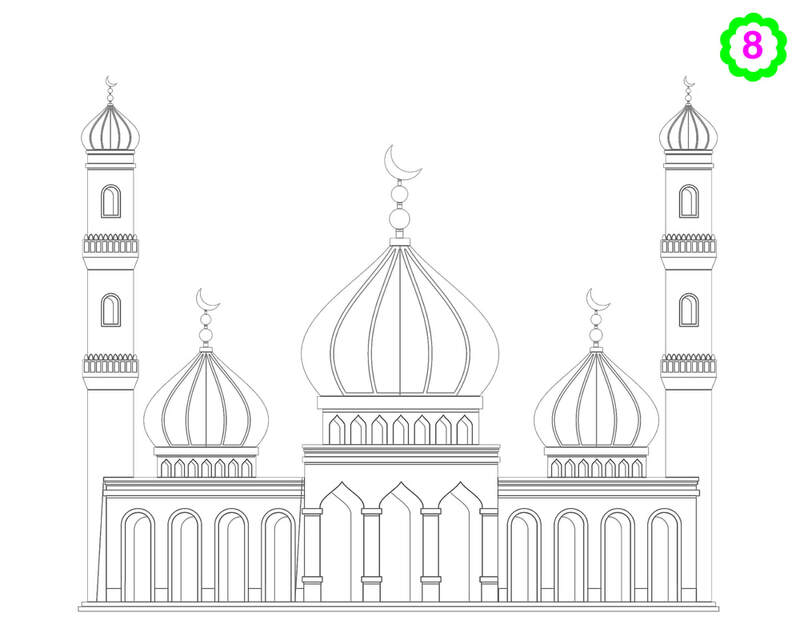 Colouring page mosque, sun, palm trees. 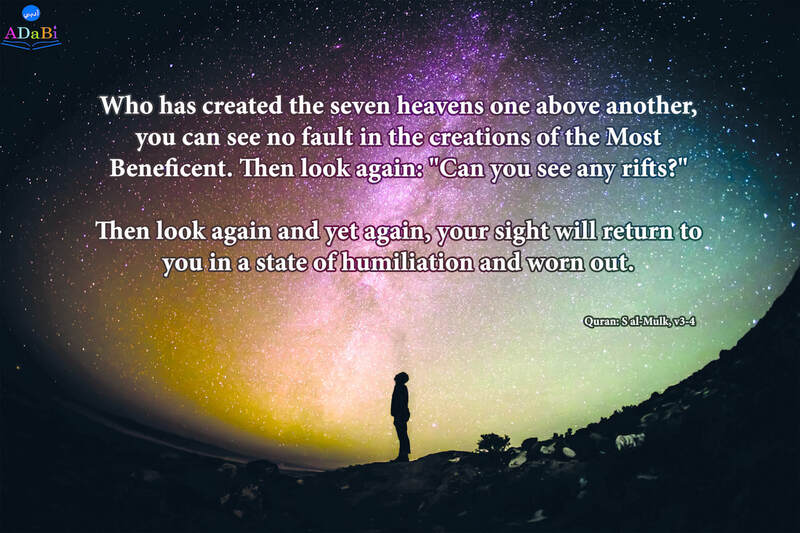 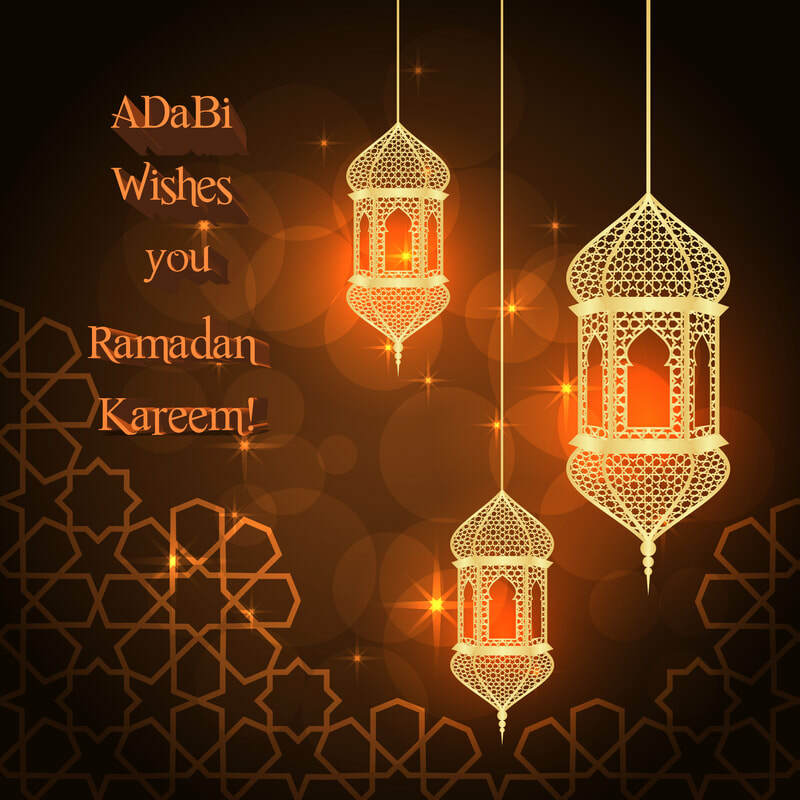 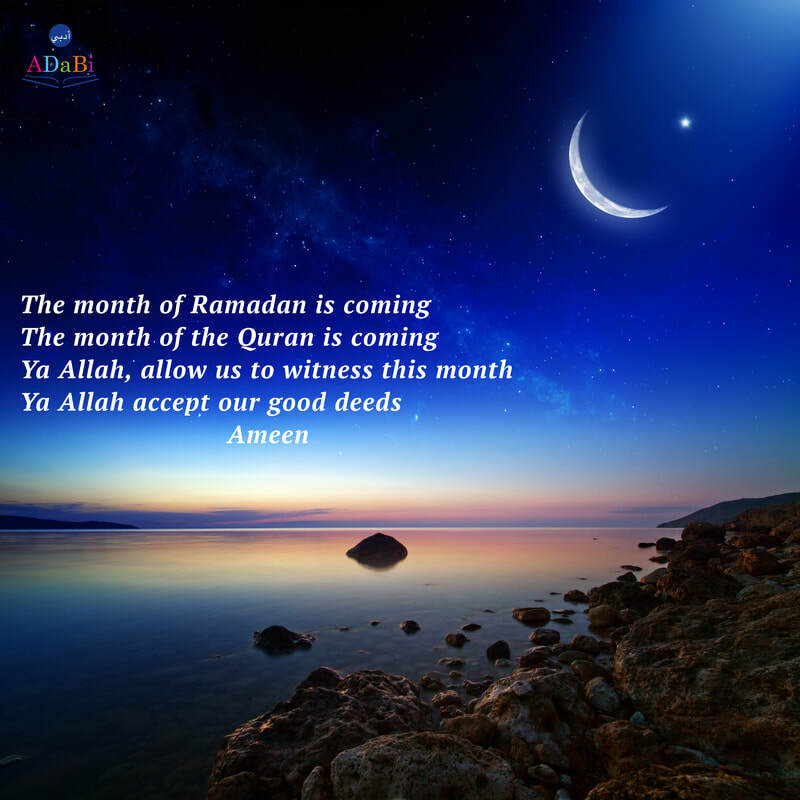 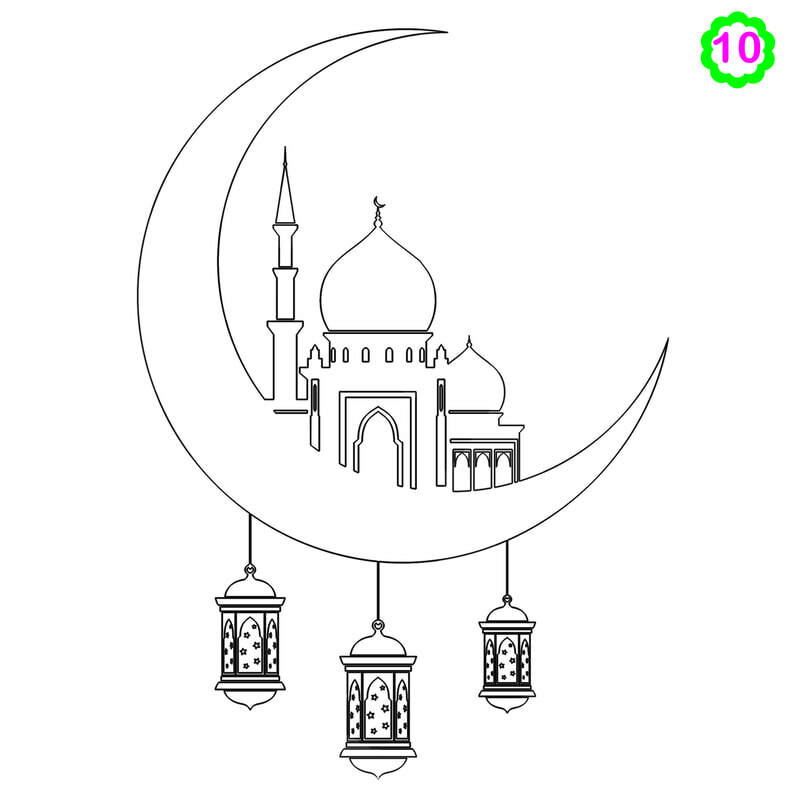 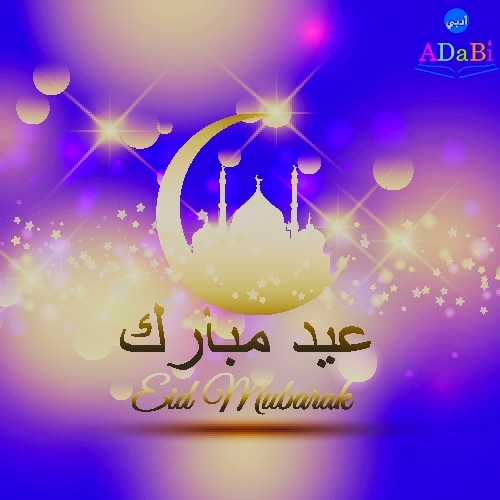 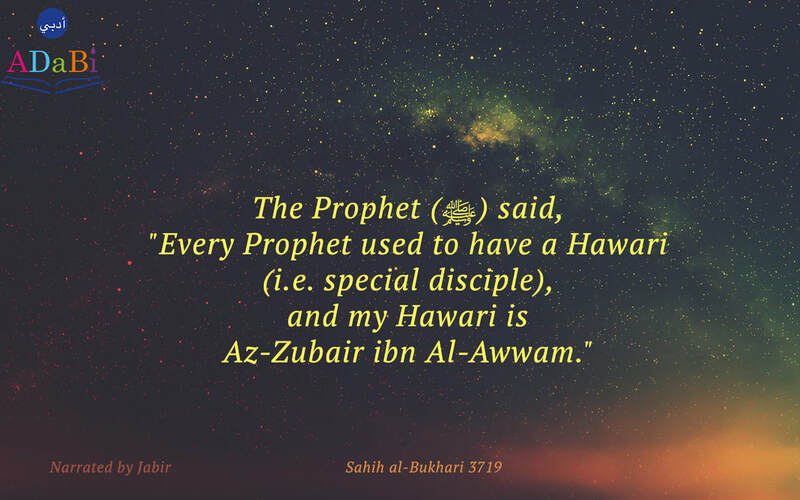 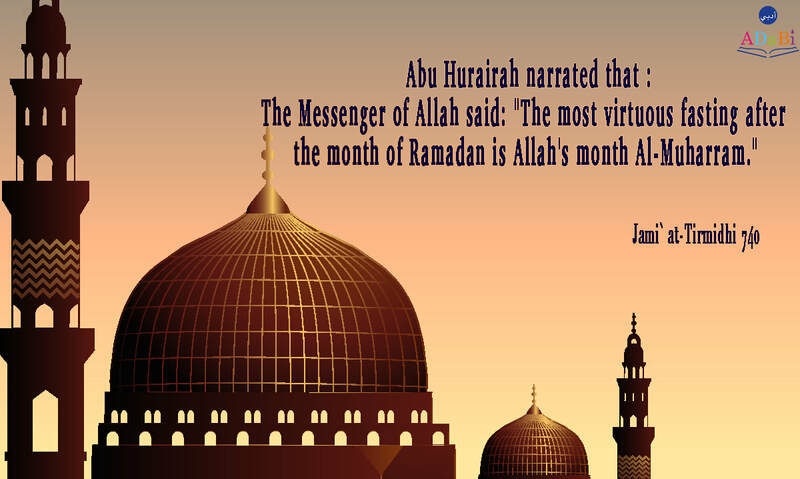 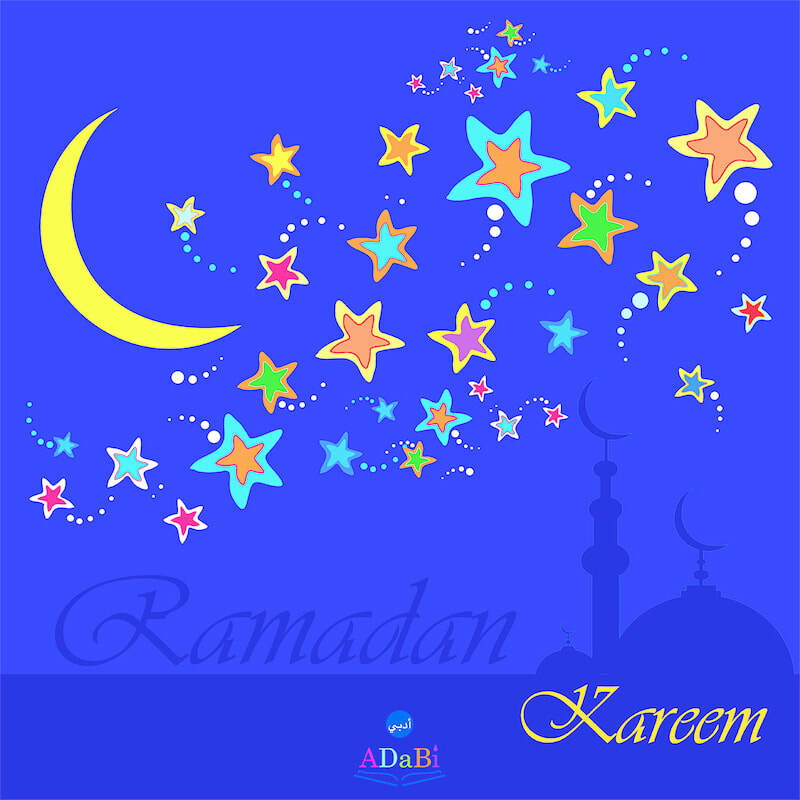 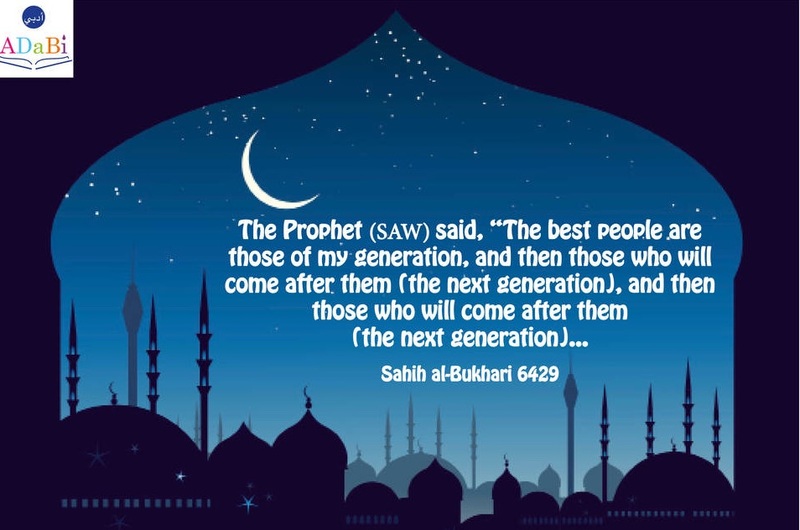 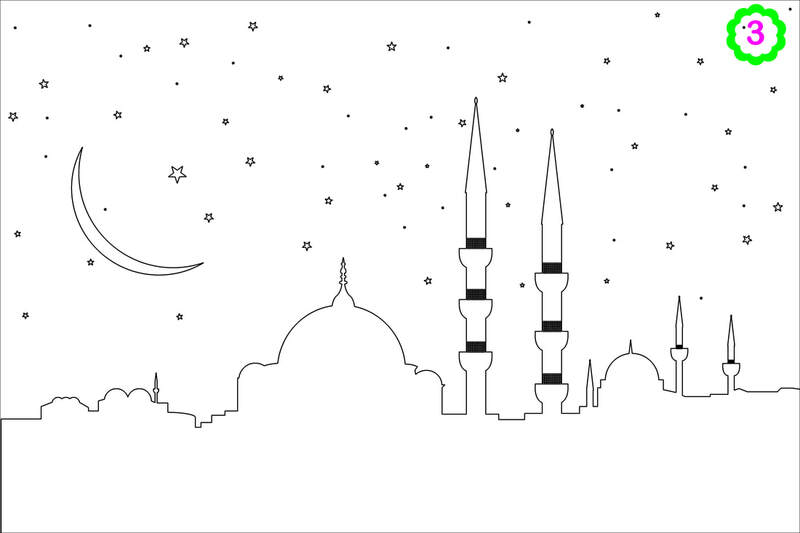 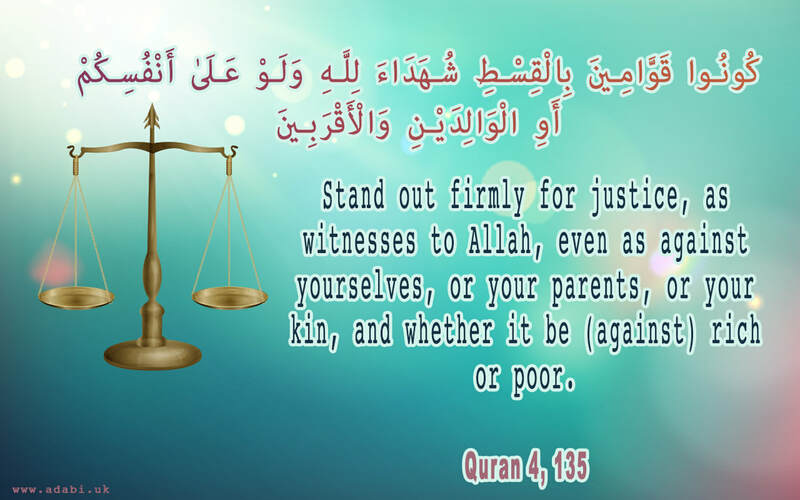 Quran 4, 135 Justice in Islam "...Stand for justice ..."
Islamic quote: dua: "O Allah help our brothers everywhere"
Hadith, "Every Prophet has a hawari and Zubair is mine"
Night sky with moon, month of ramadan is coming. 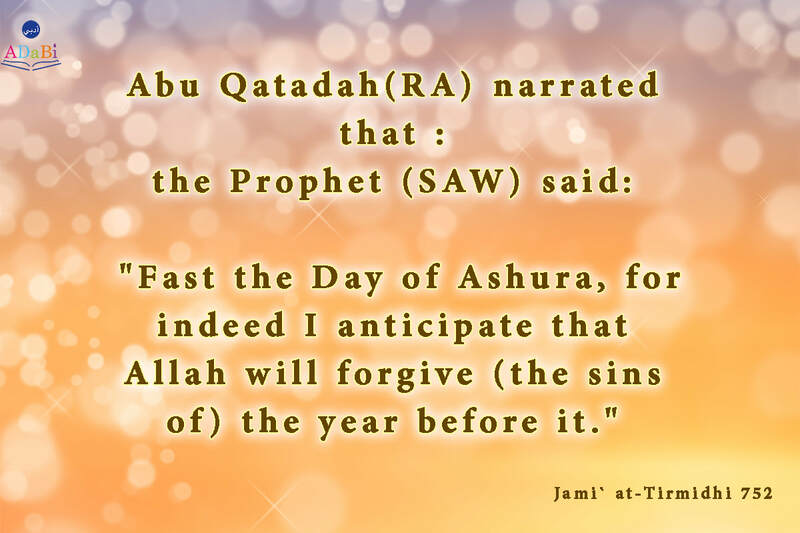 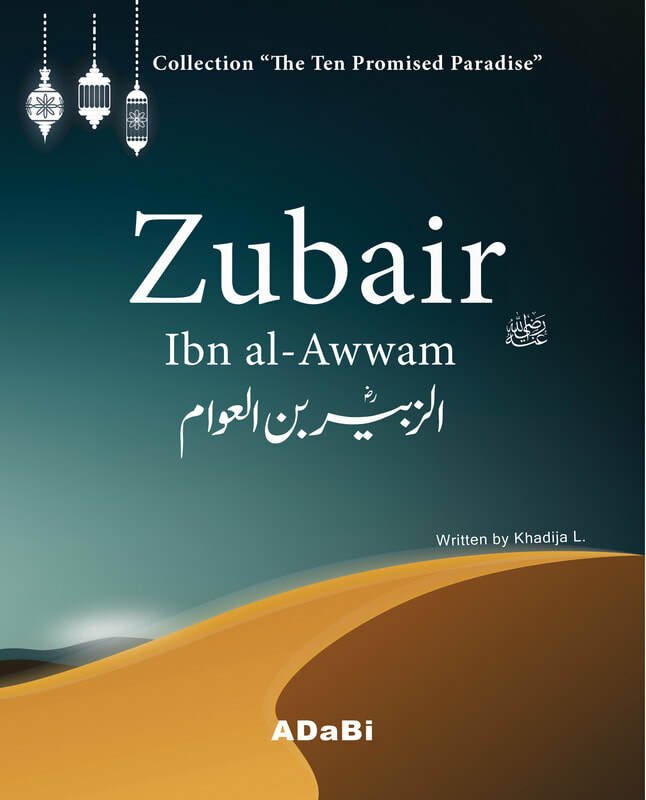 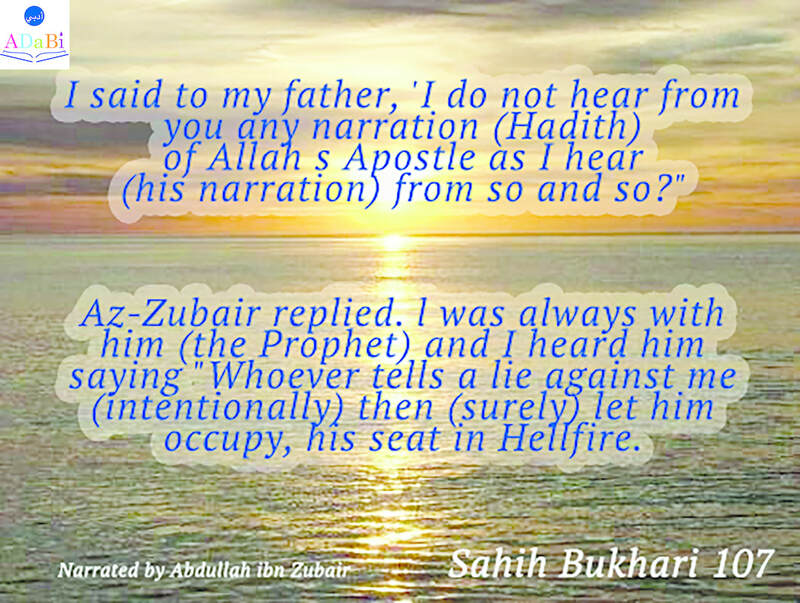 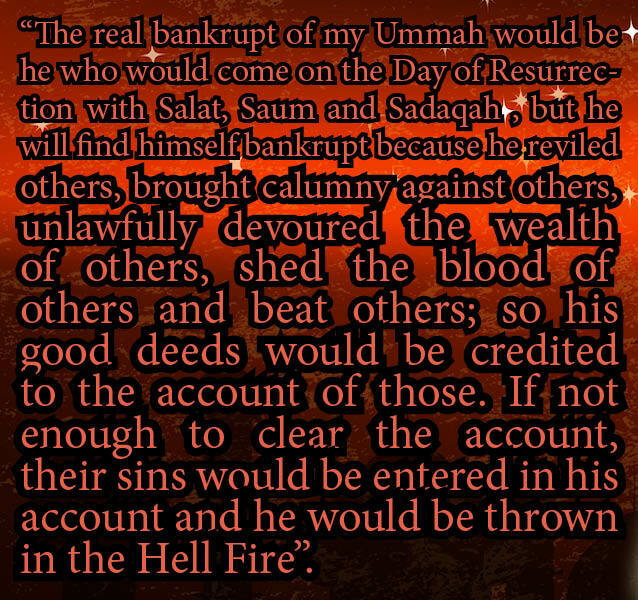 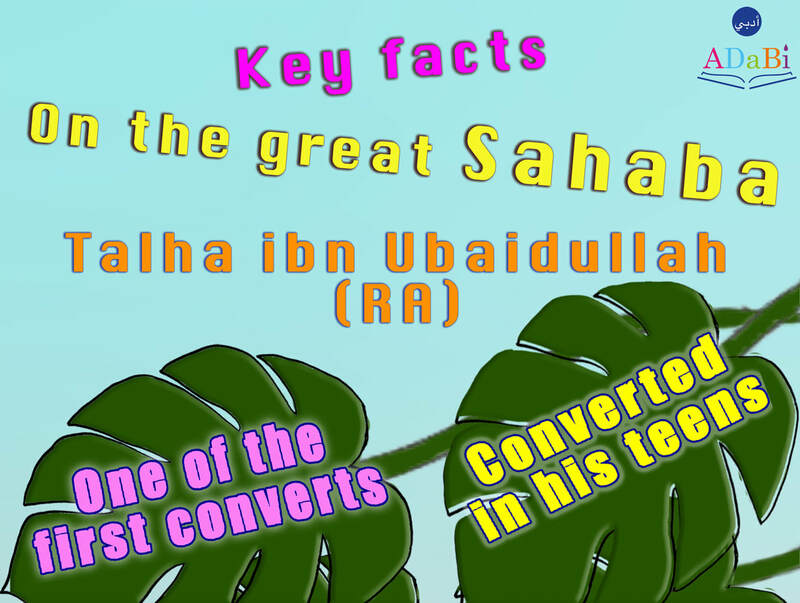 Hadith :"The real bankrupt of my Ummah..."
Abdur-rahman ibn Awf (RA), ADaBi storybook, his wealth and his piety. 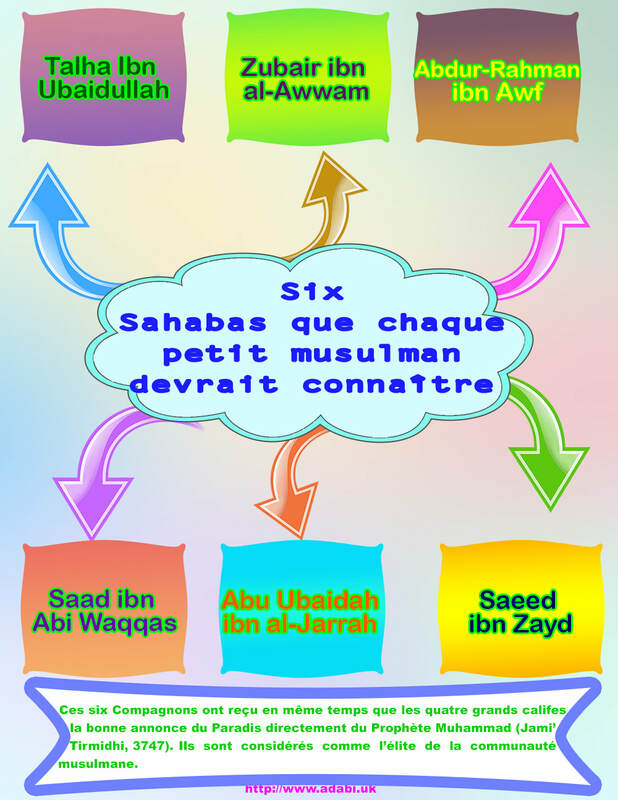 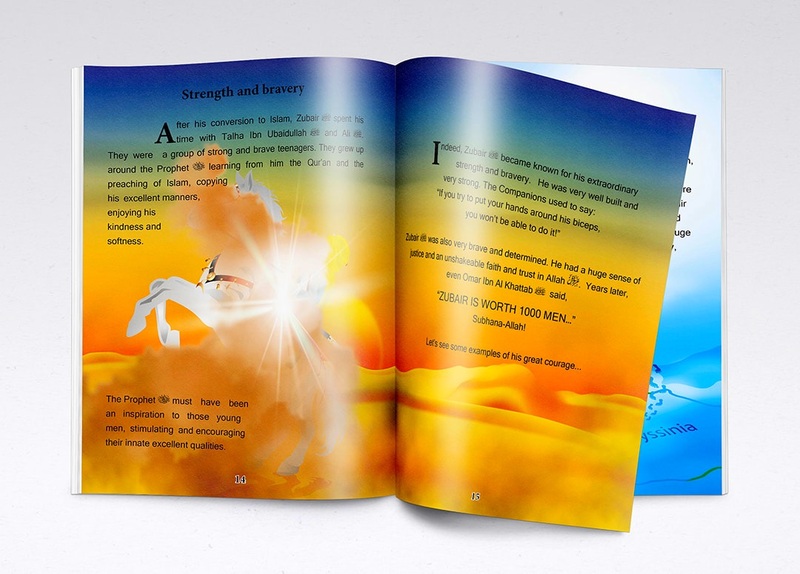 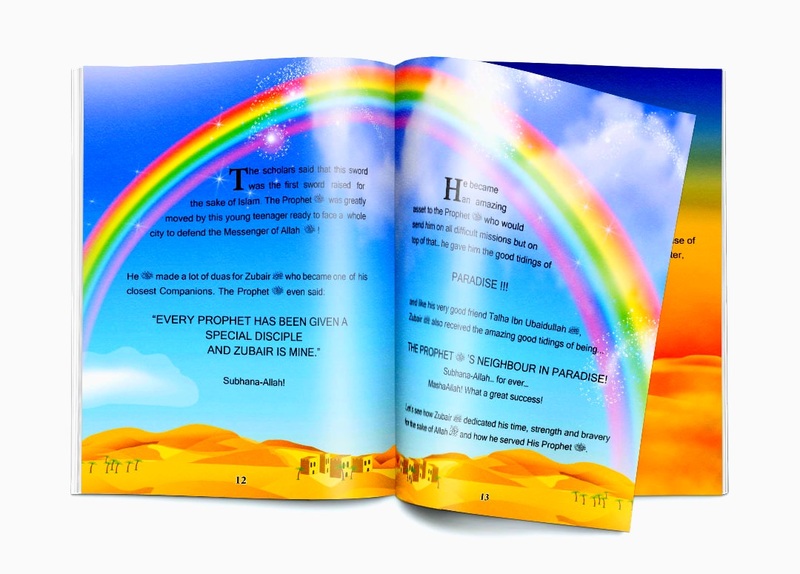 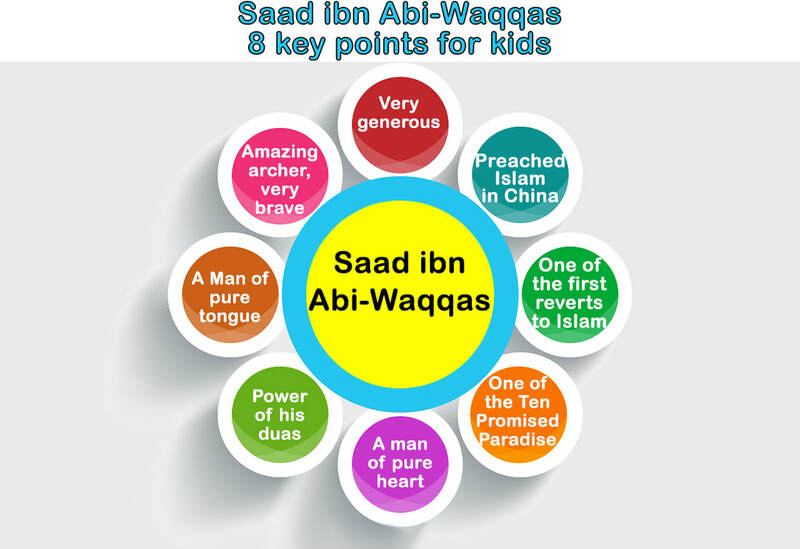 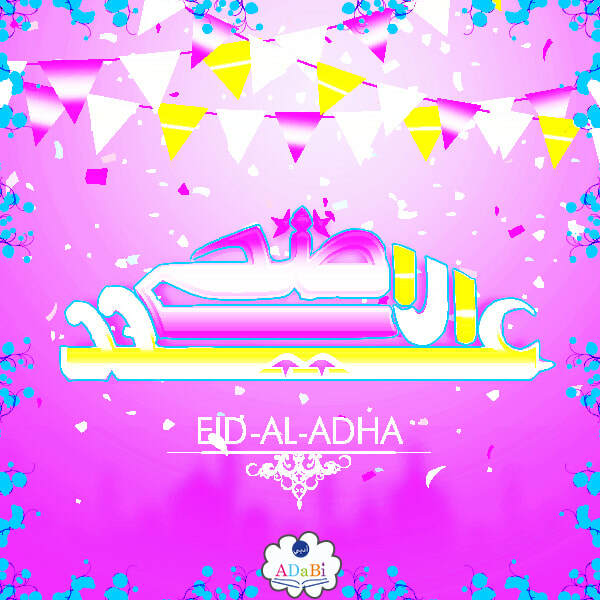 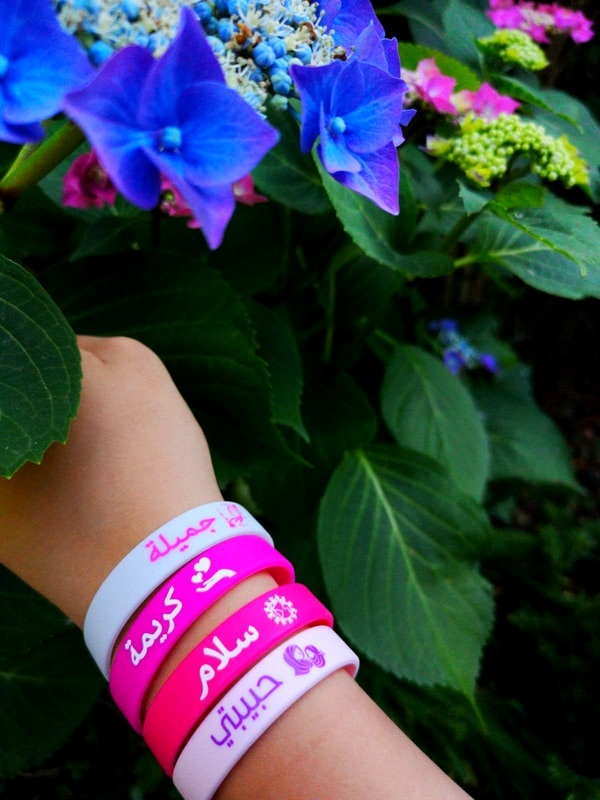 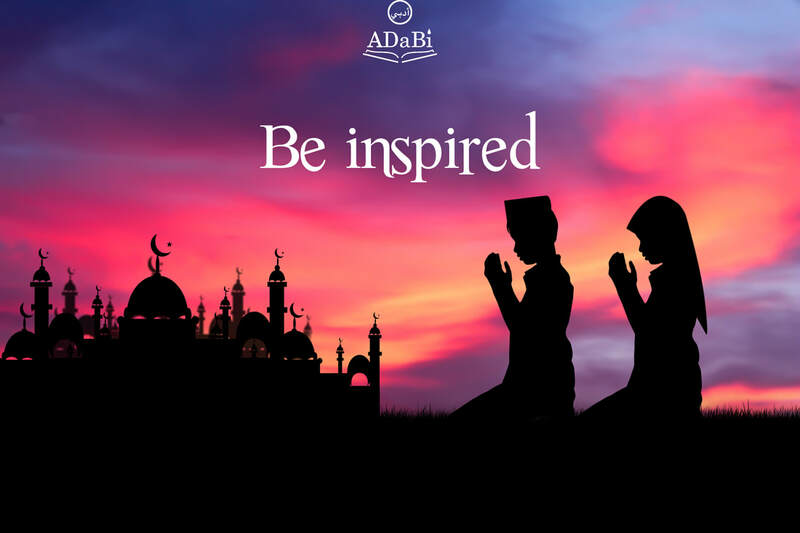 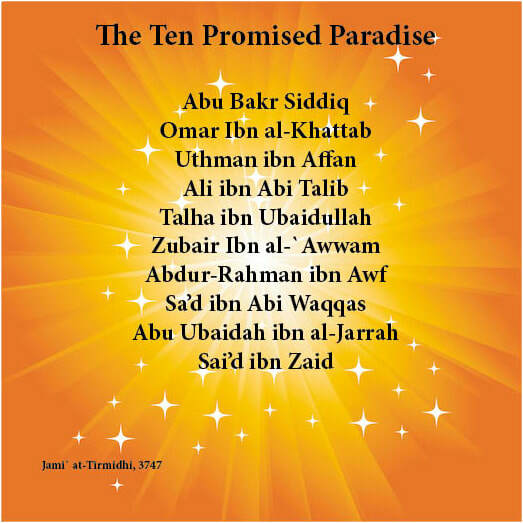 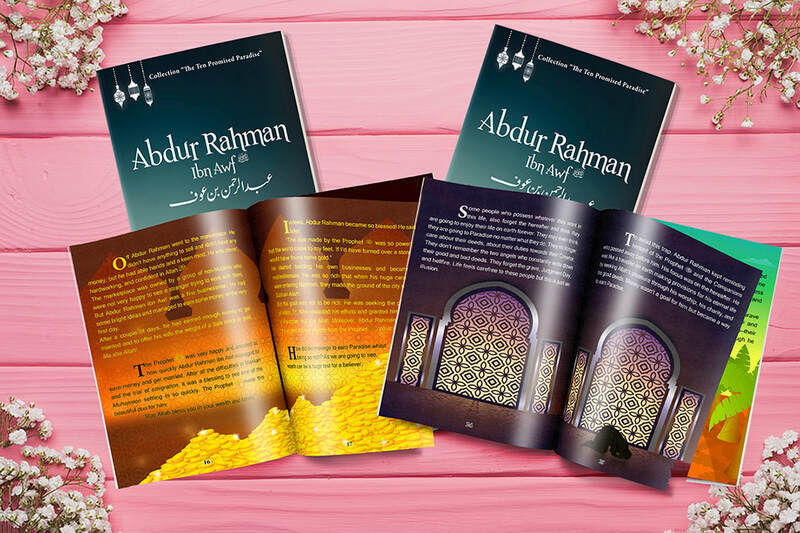 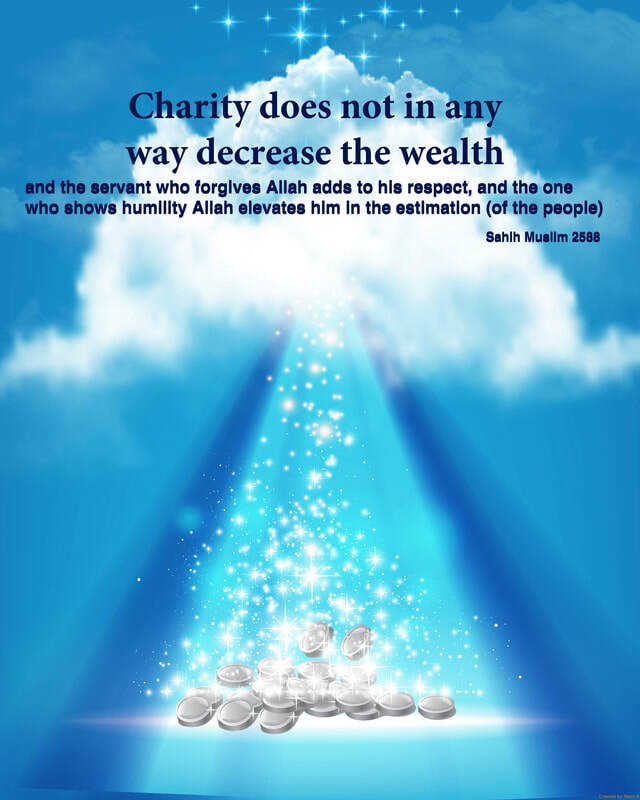 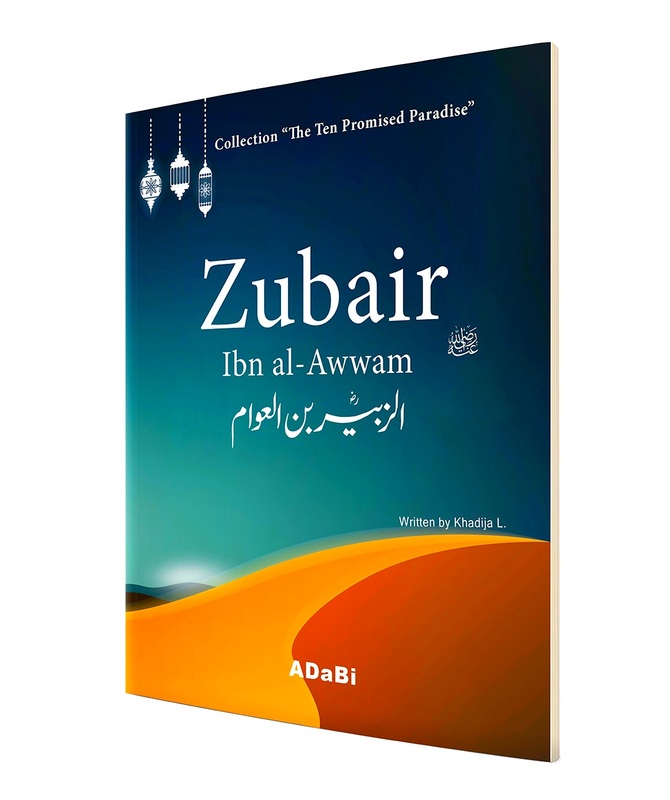 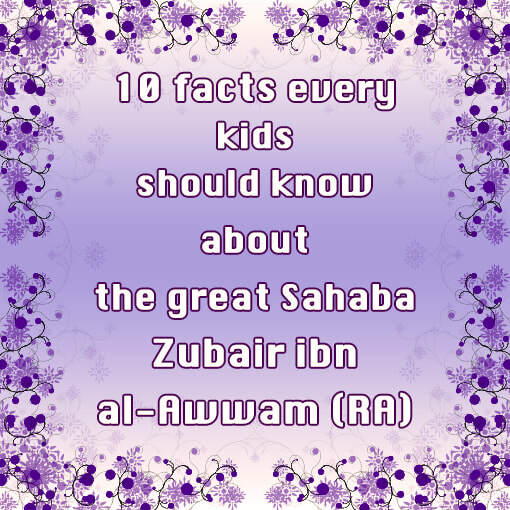 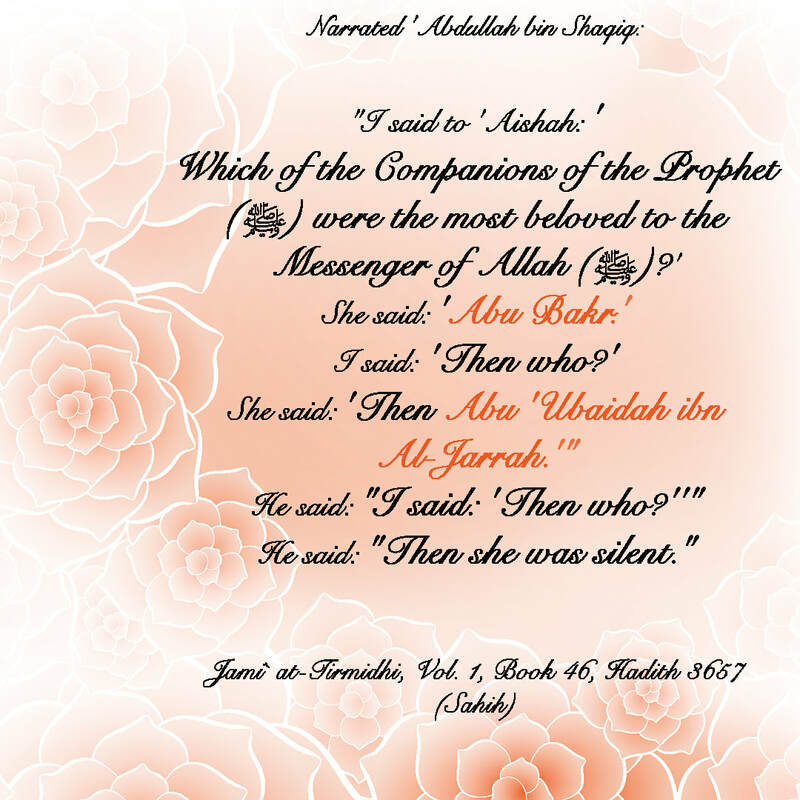 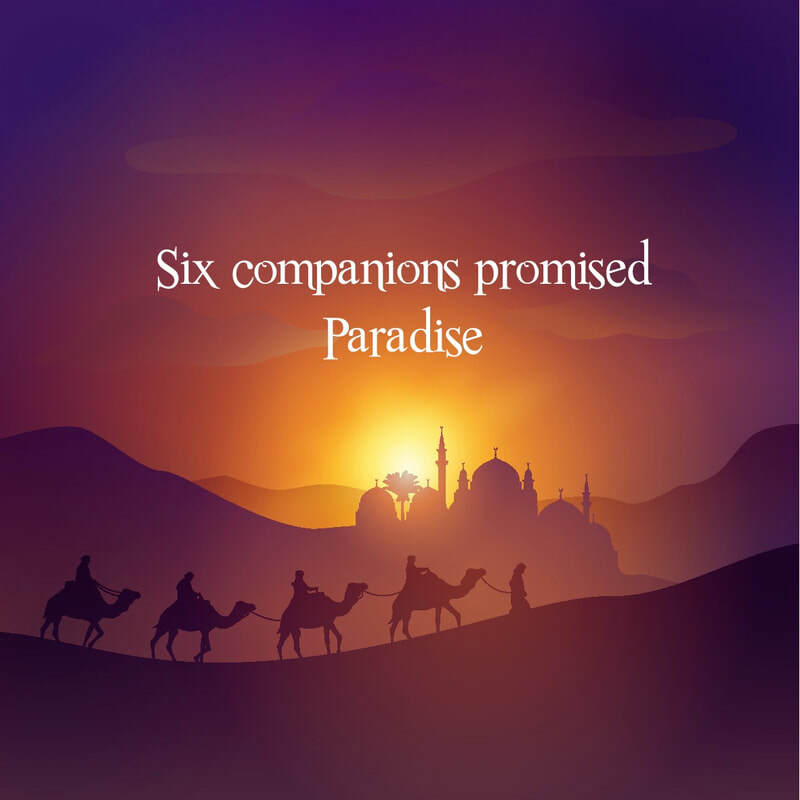 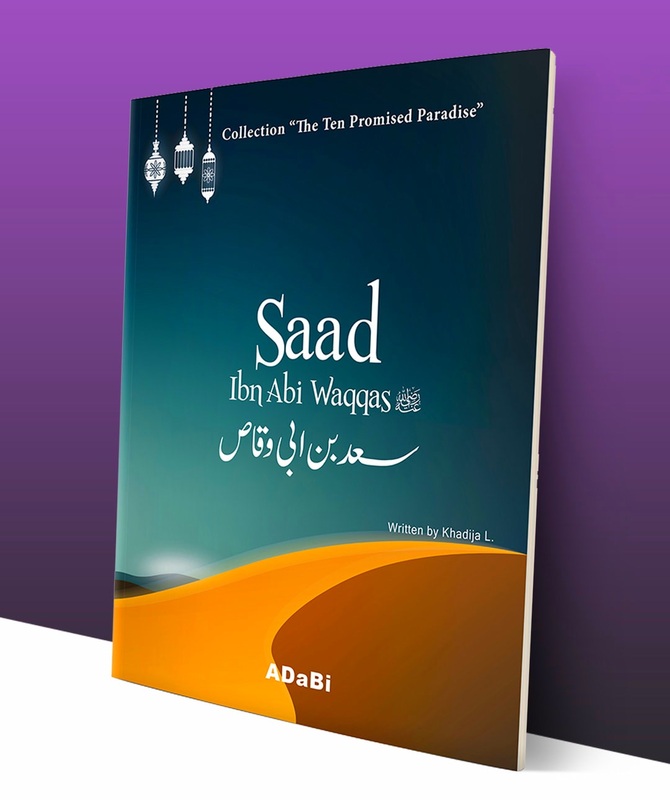 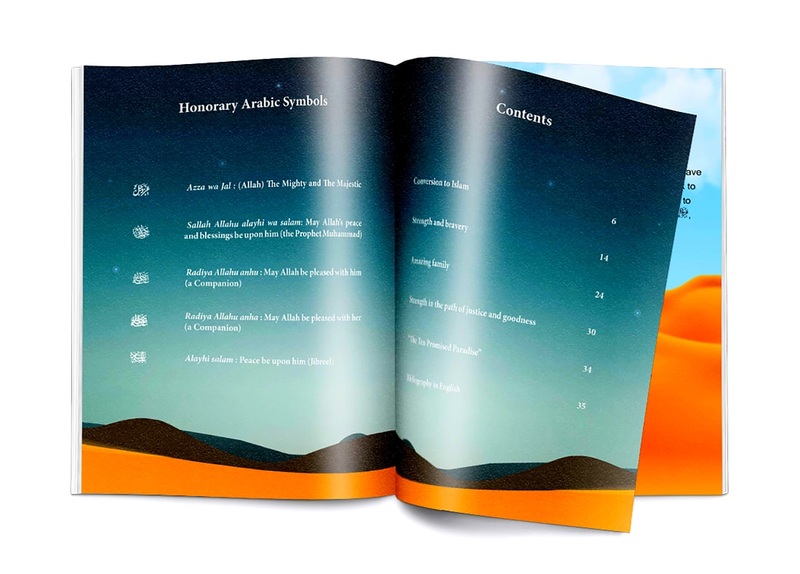 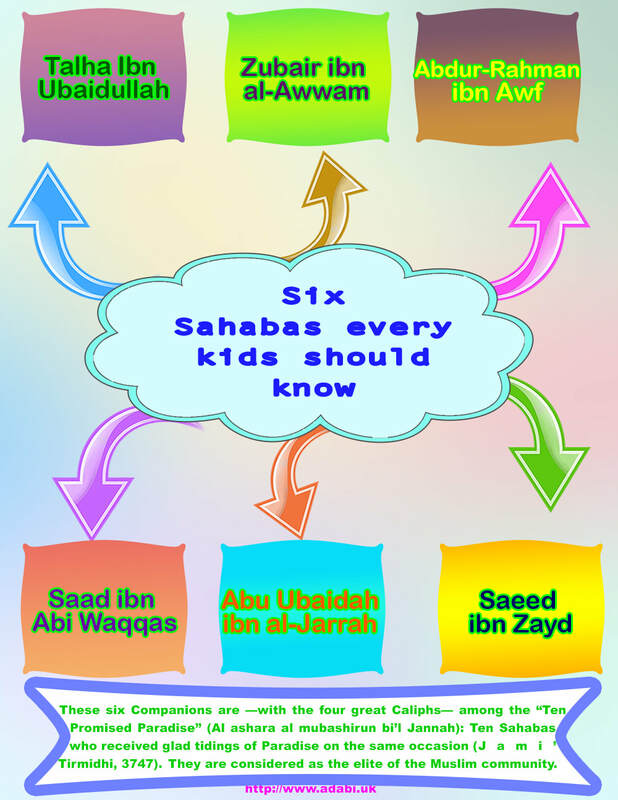 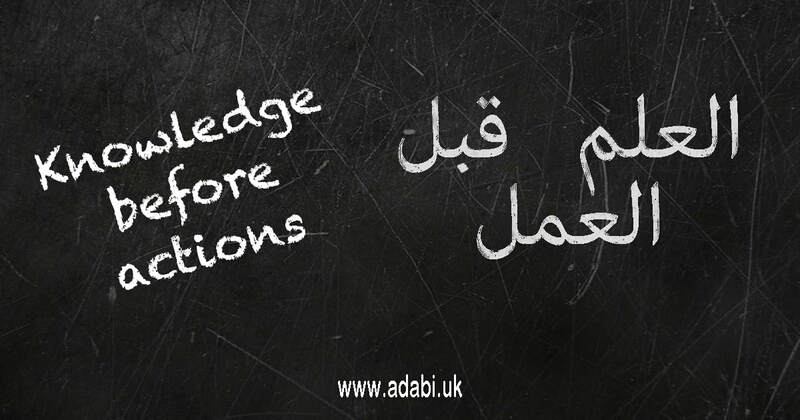 ADaBi books, Islamic books for kids "Be inspired"
Islamic quote, Hadith "Charity doesn't decrease wealth."